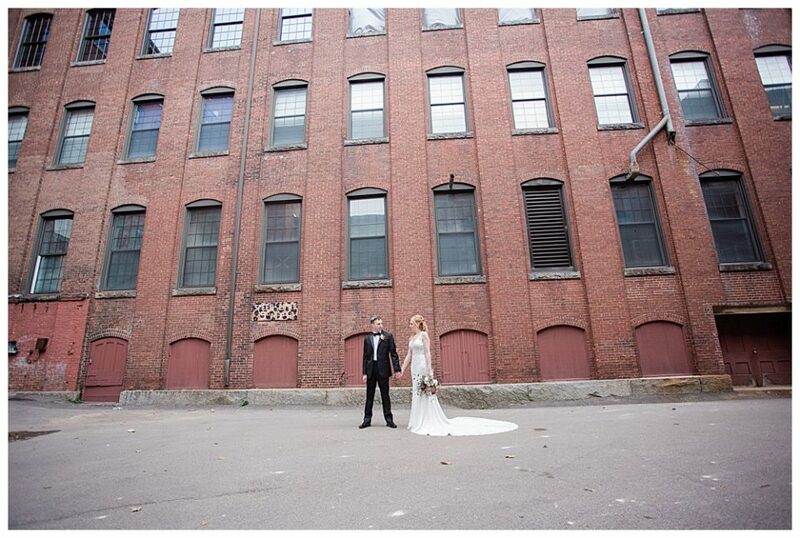 I am very partial to these locations as I have been living and working in a renovated mill building for almost 10 years! 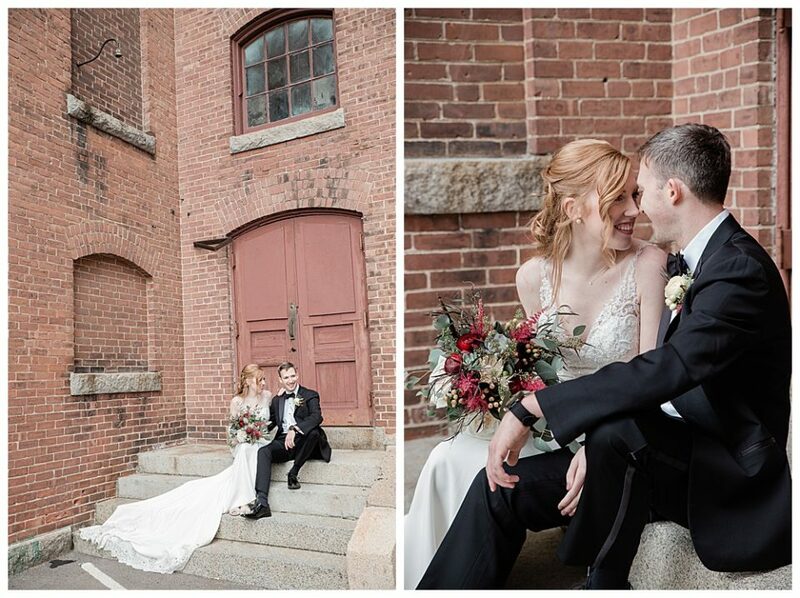 I adore the high ceilings, the beautiful floors, large windows, and the exposed brick. 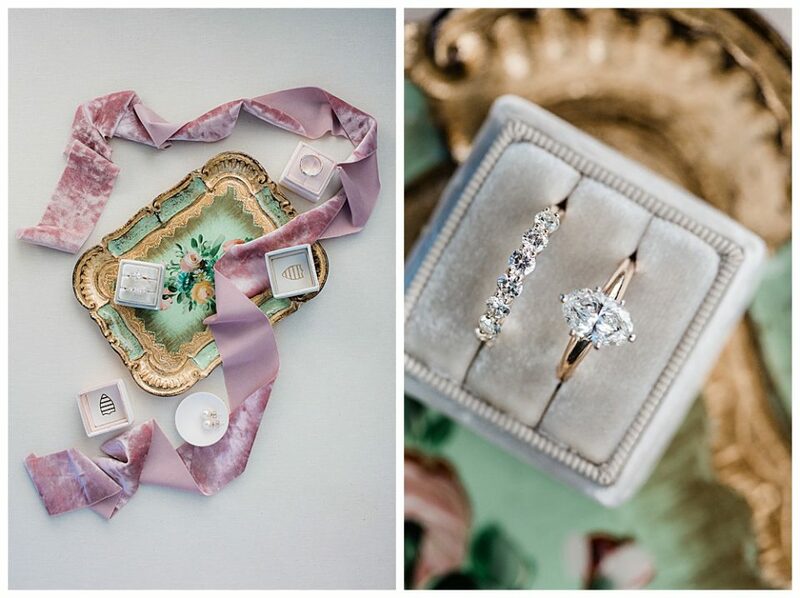 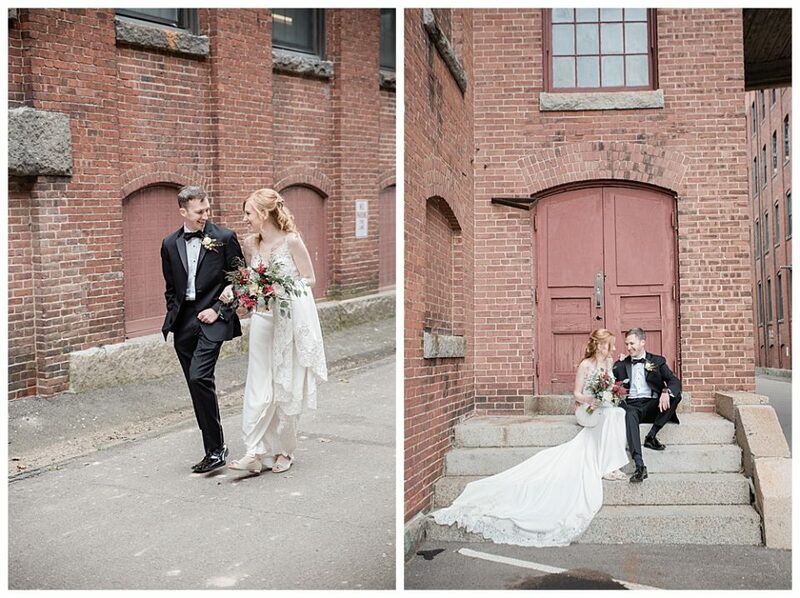 This industrial mill wedding was nothing short of all of those things. 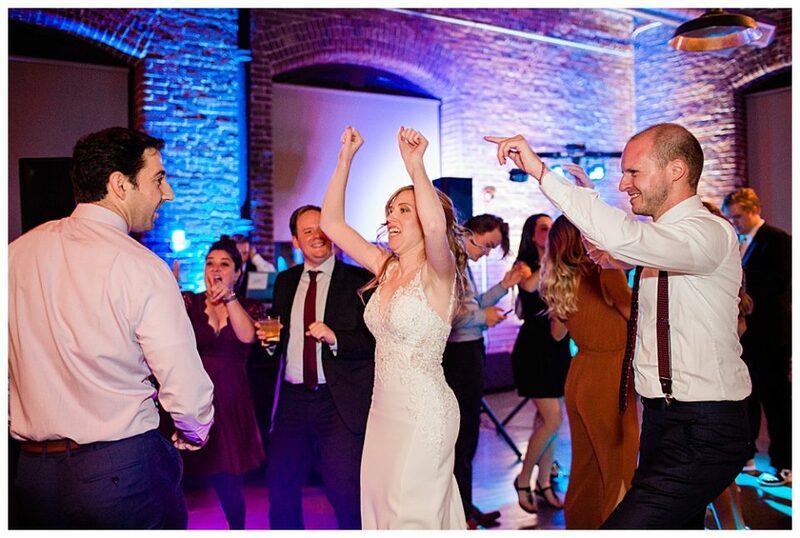 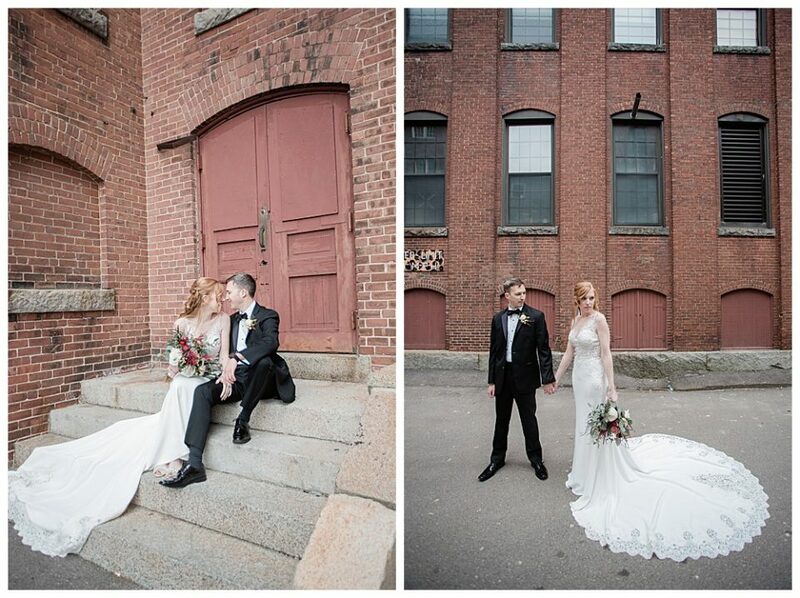 The wonderful thing about a mill building wedding is that it is a blank palette. 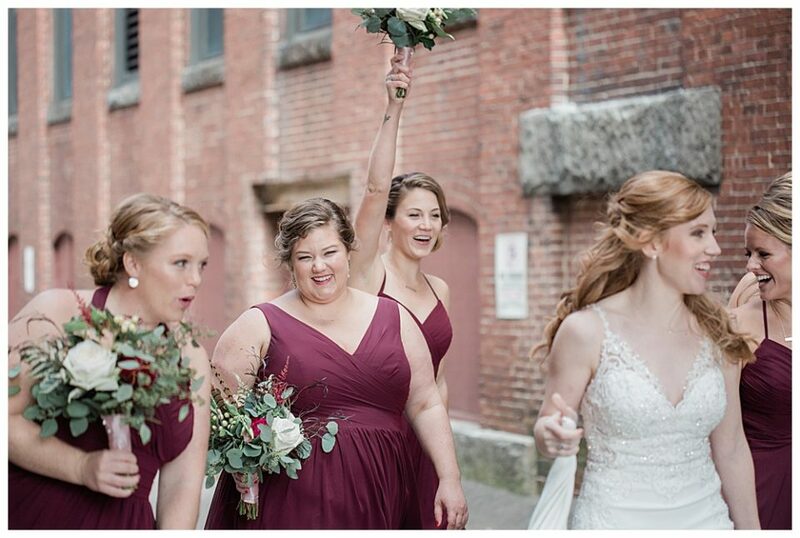 You can make it into anything you want! 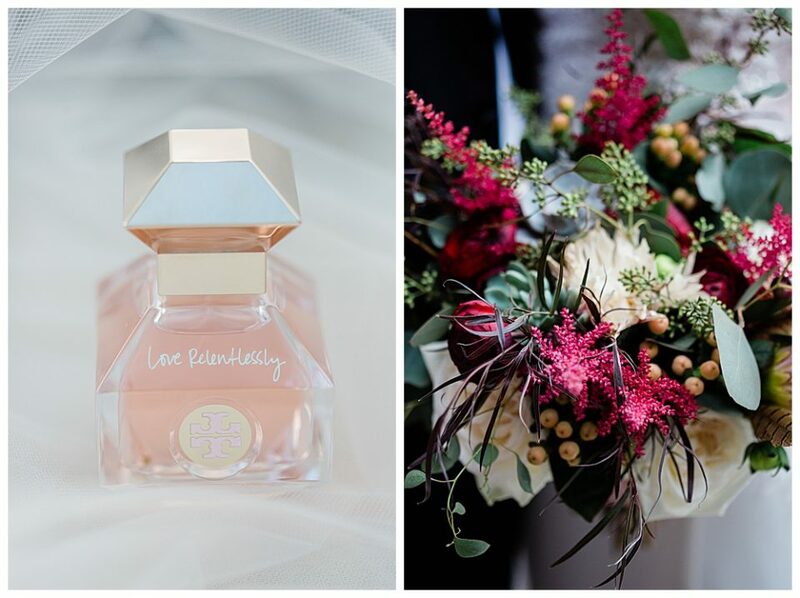 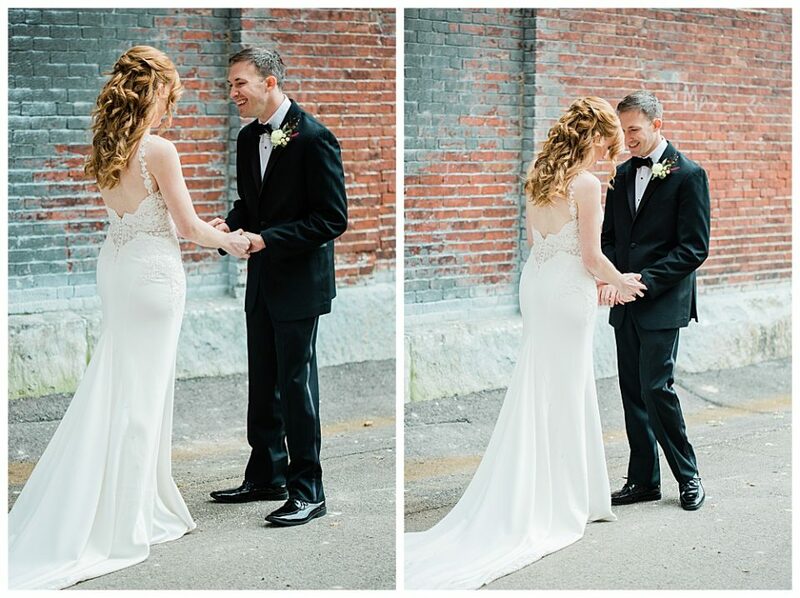 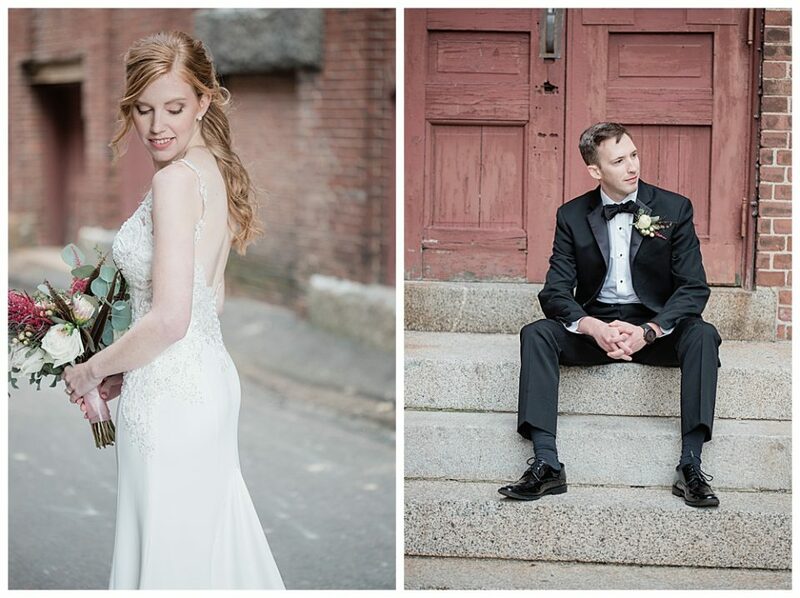 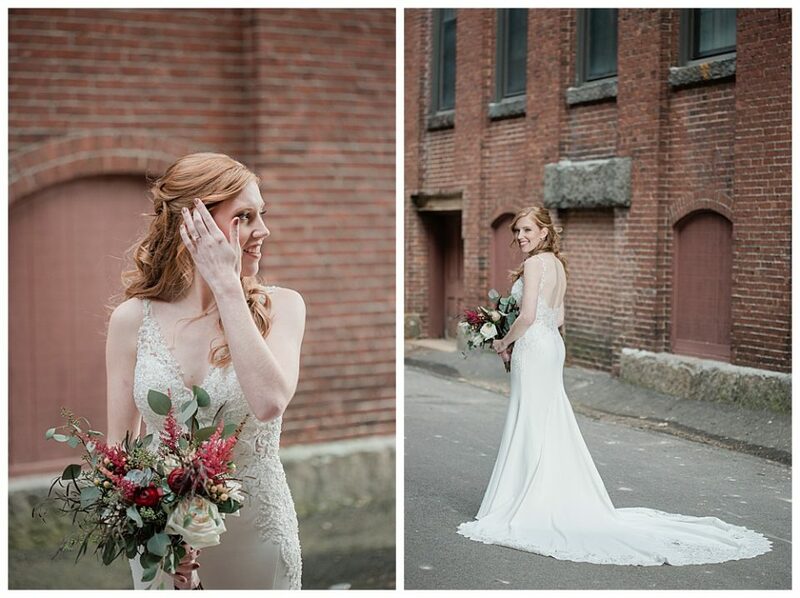 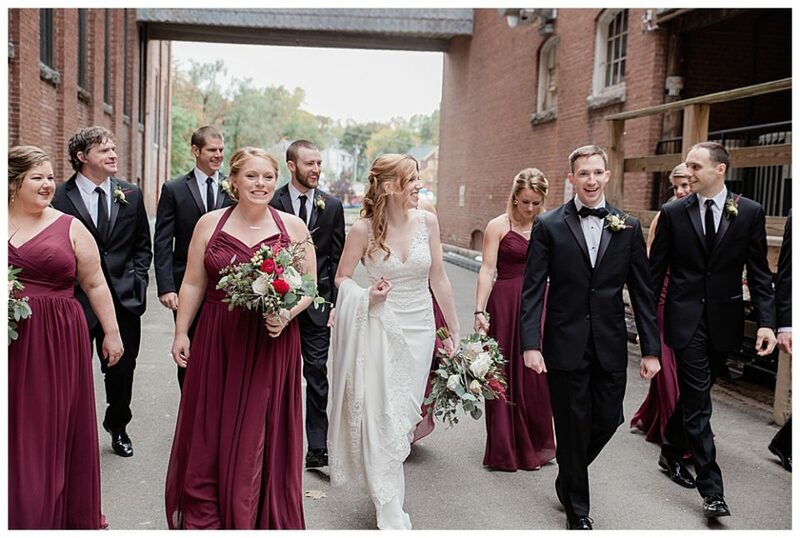 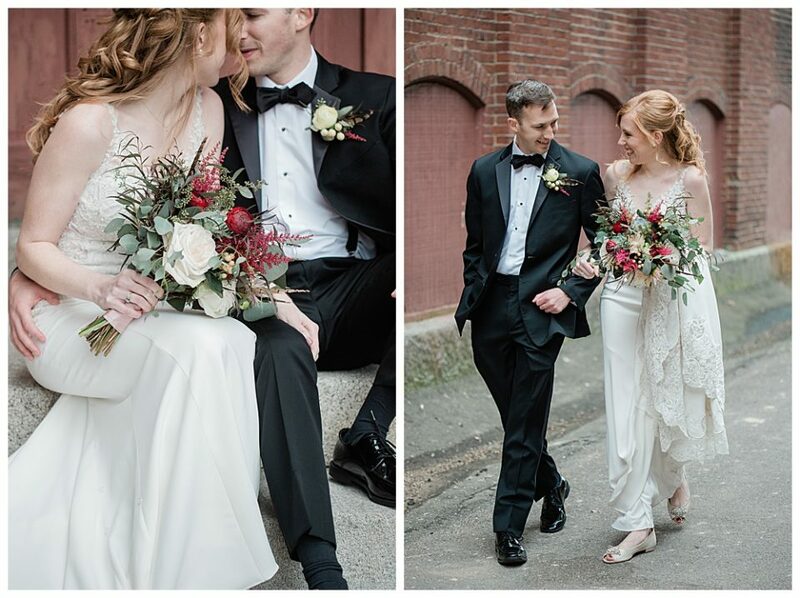 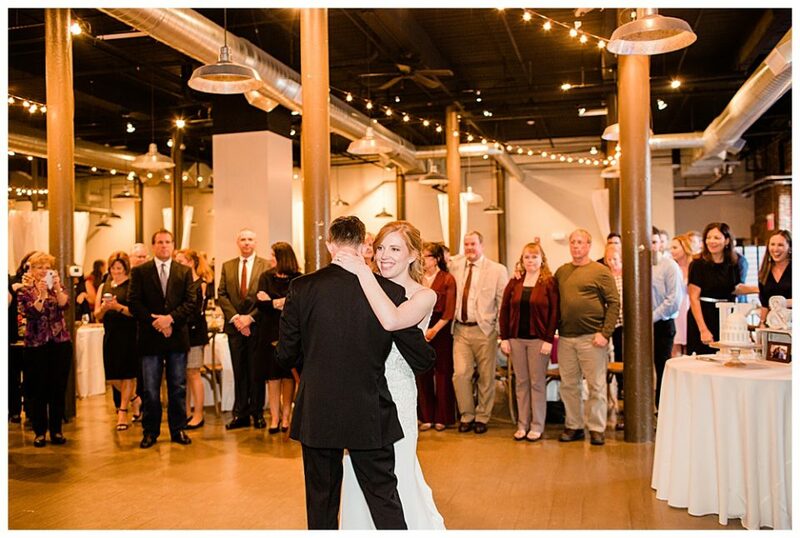 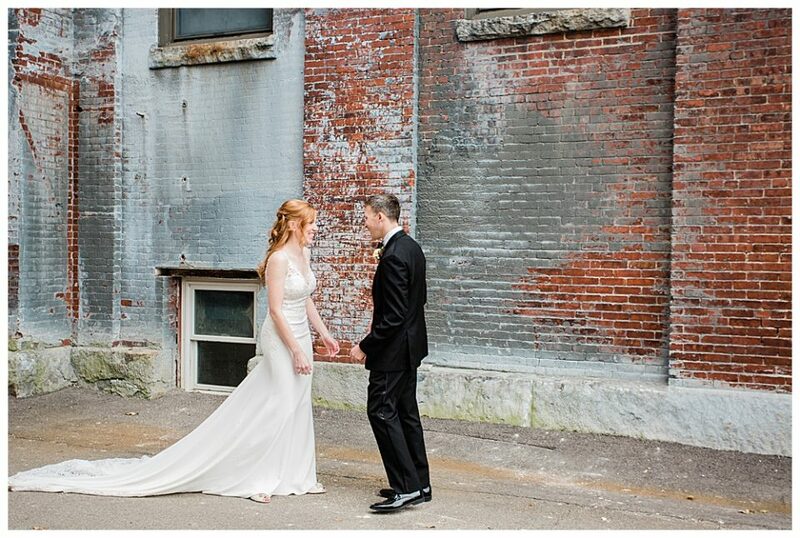 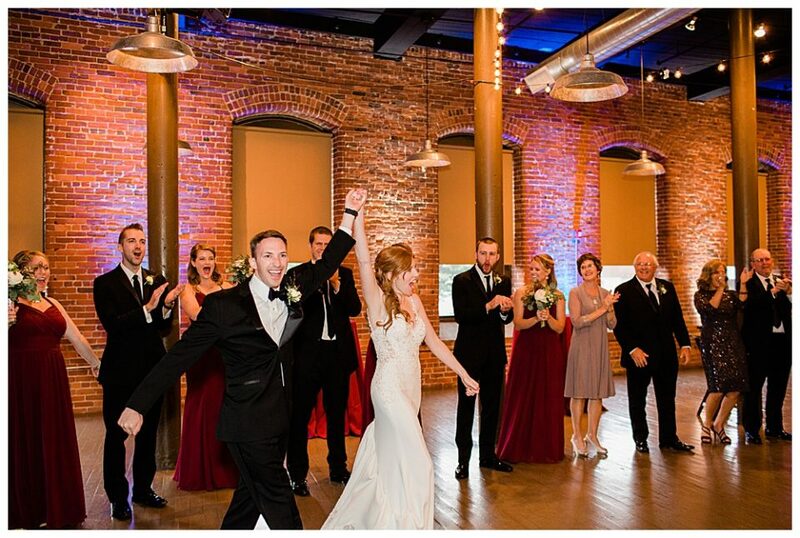 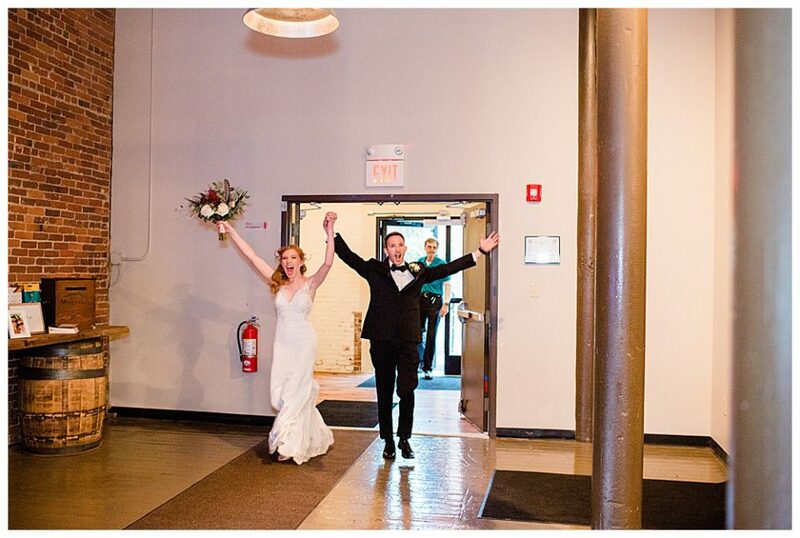 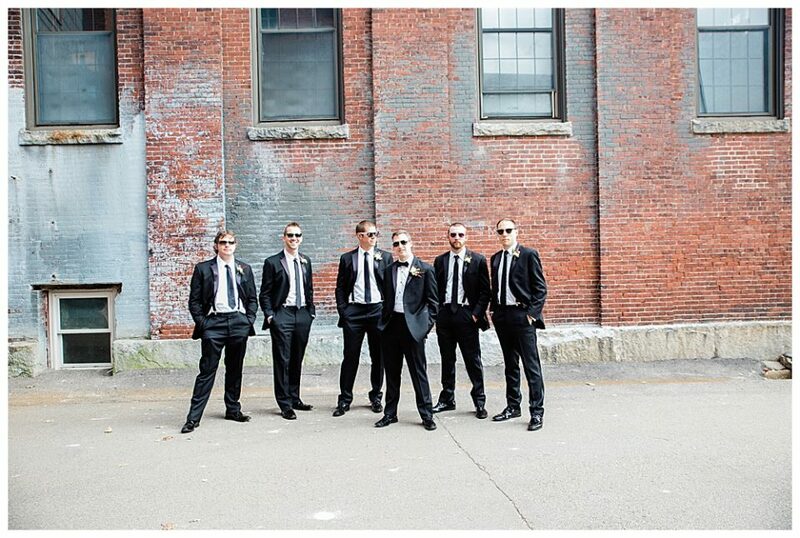 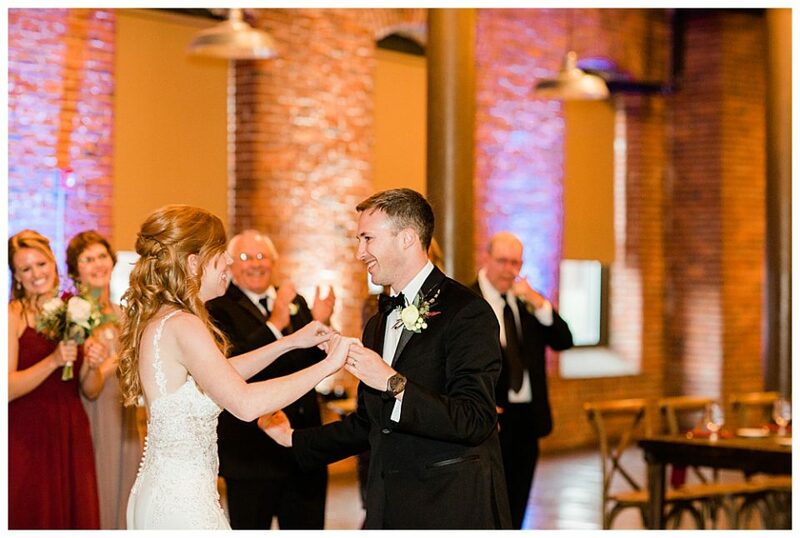 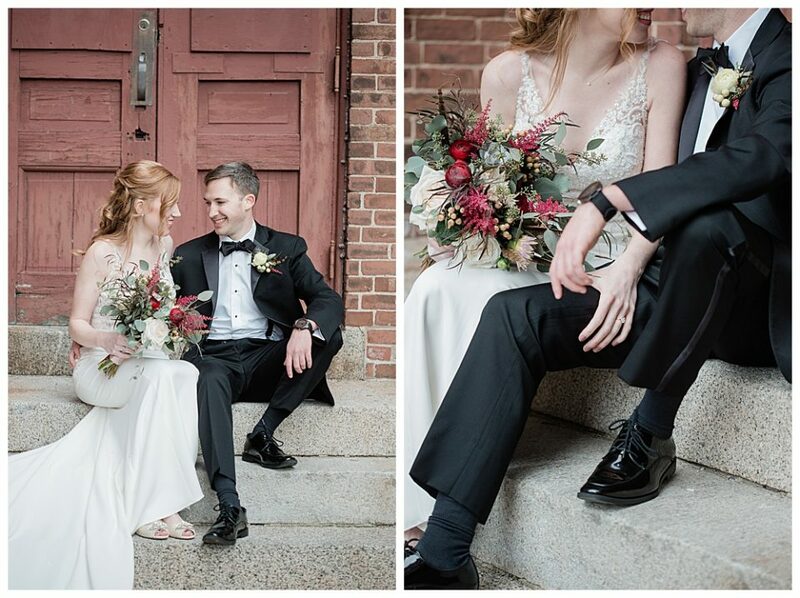 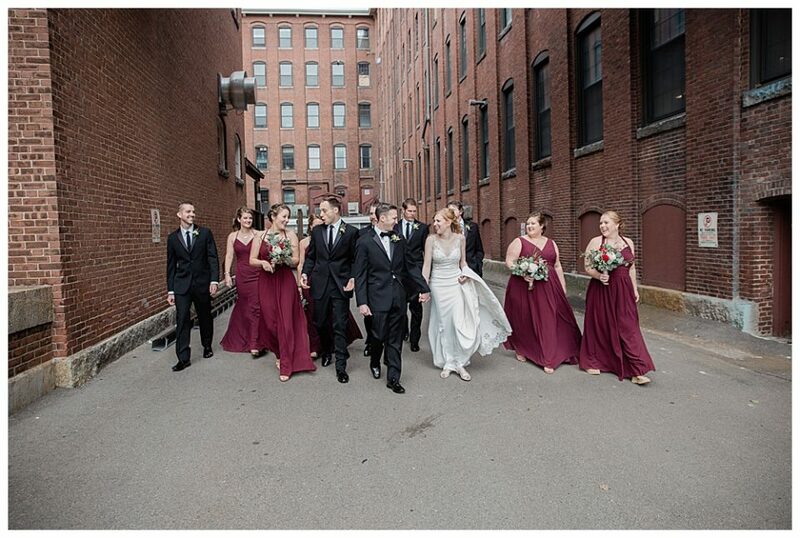 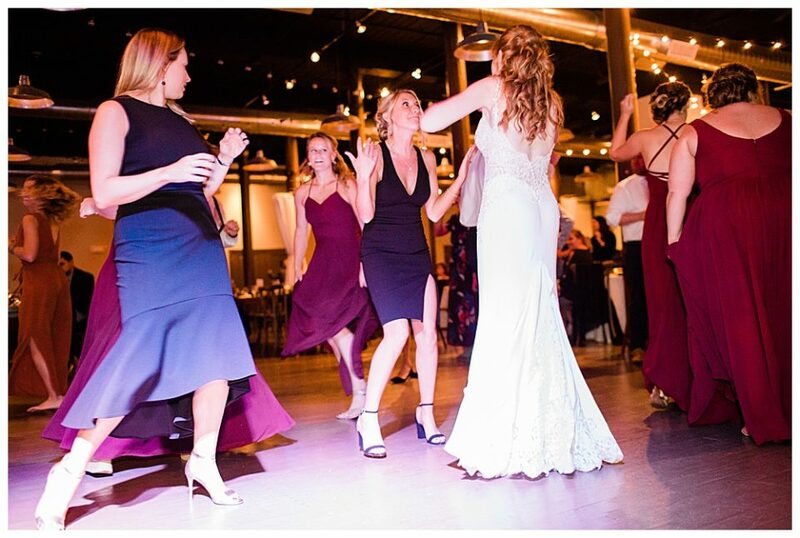 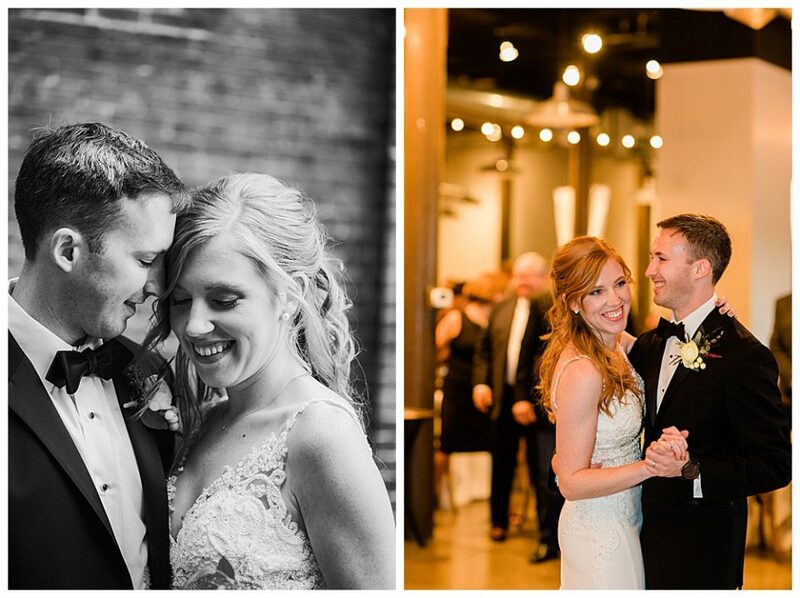 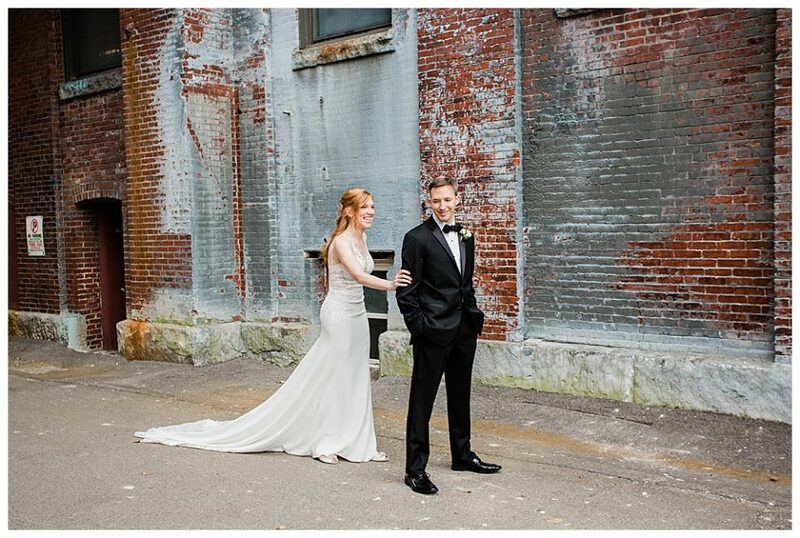 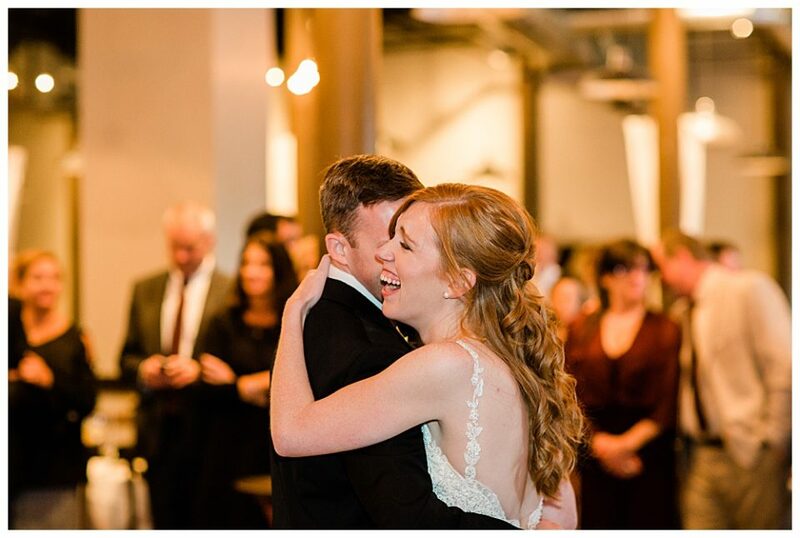 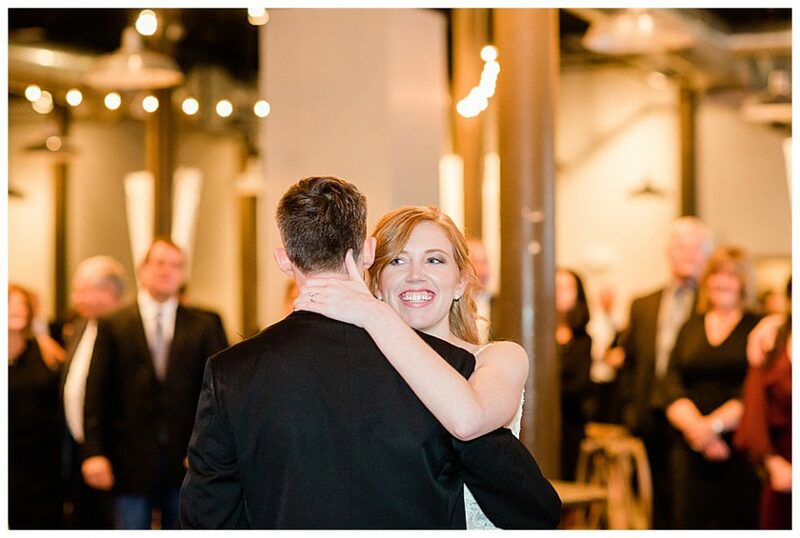 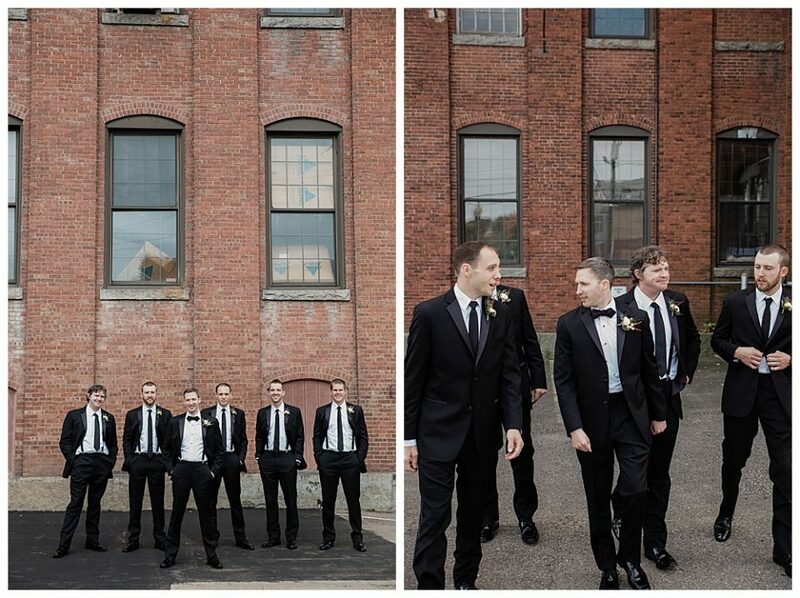 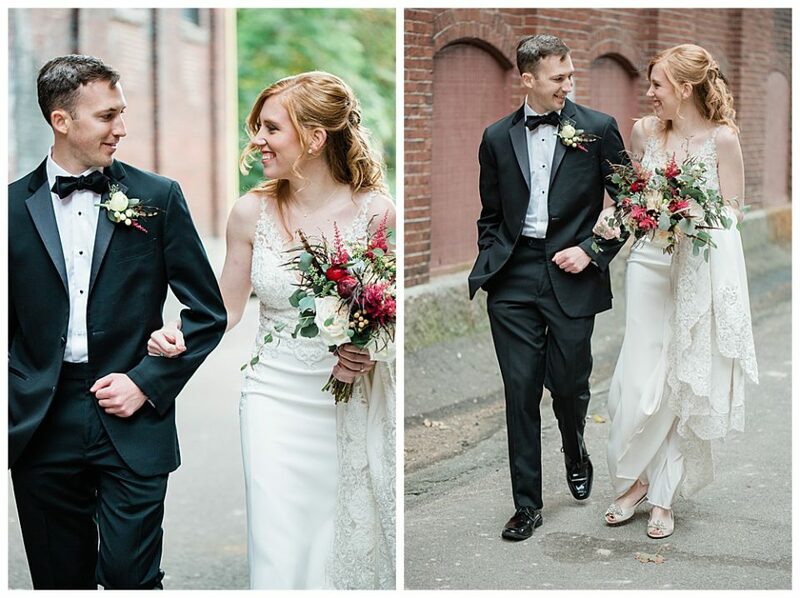 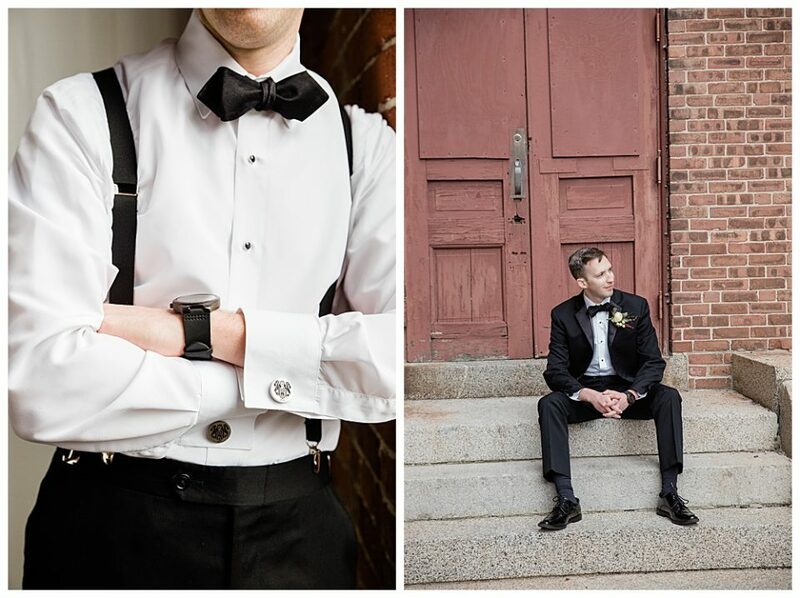 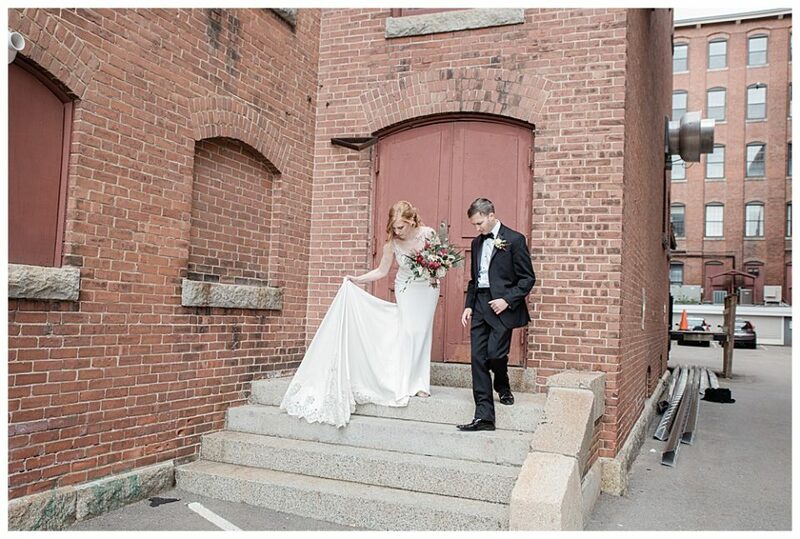 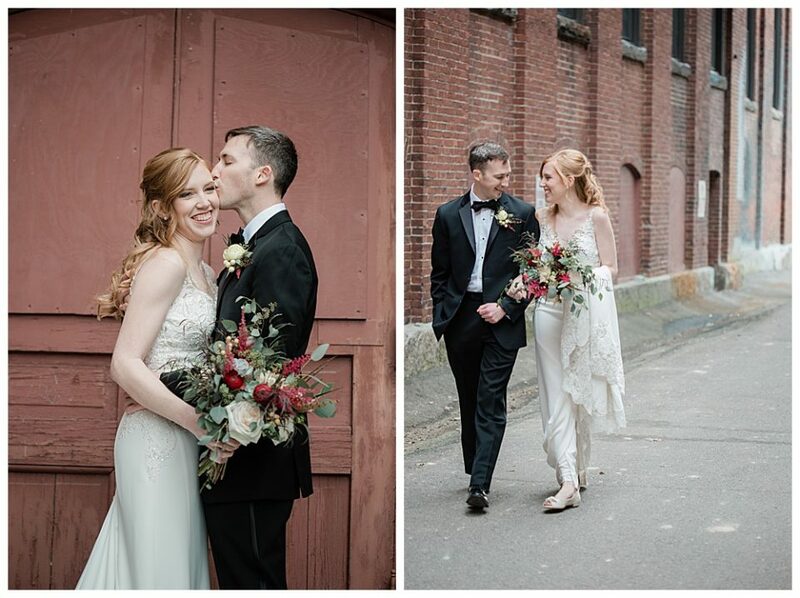 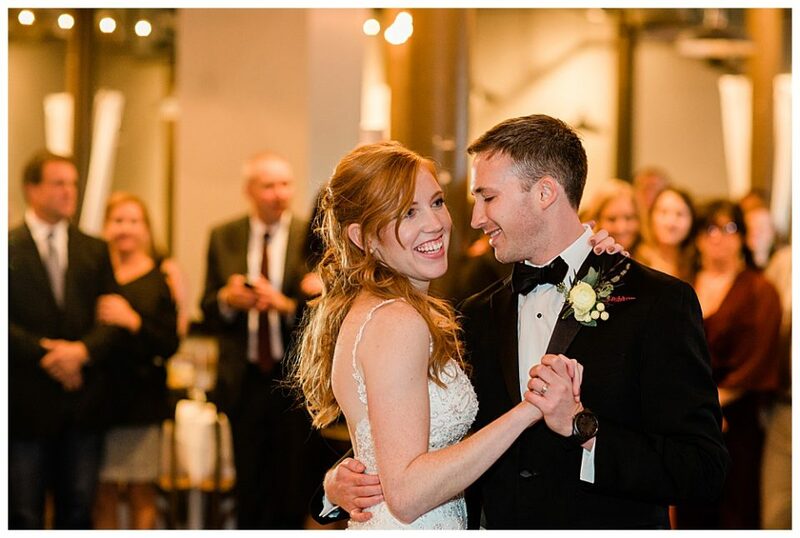 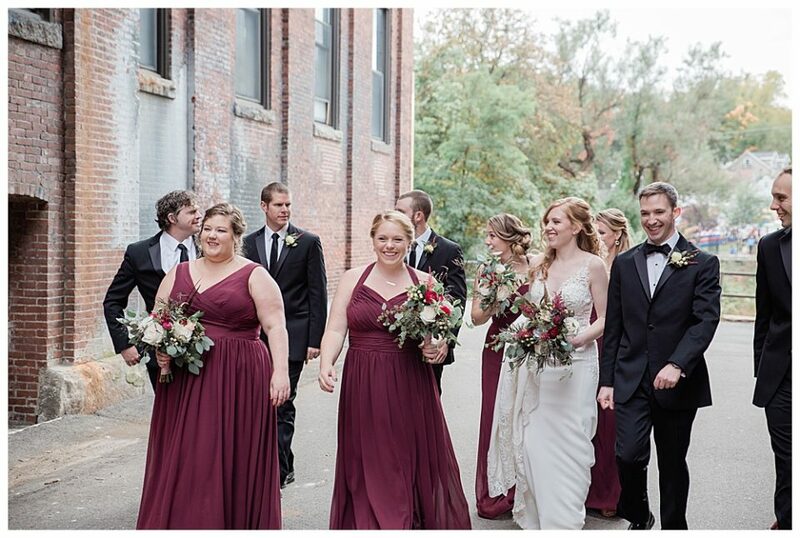 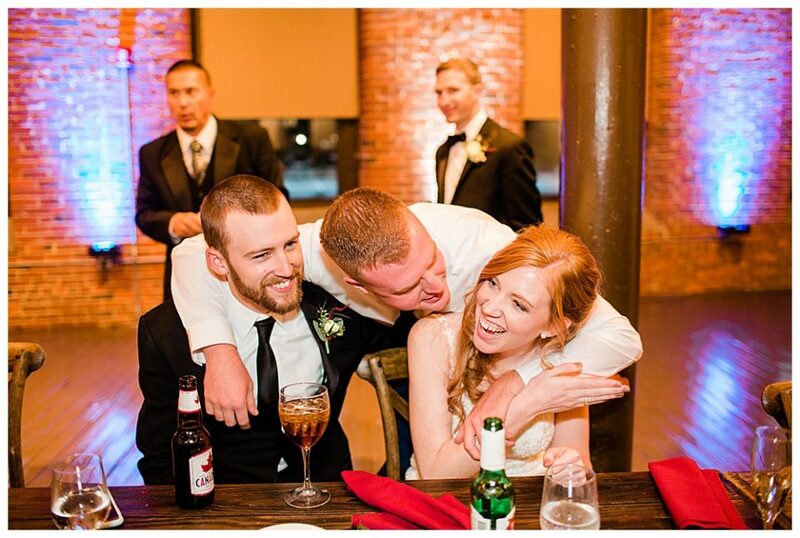 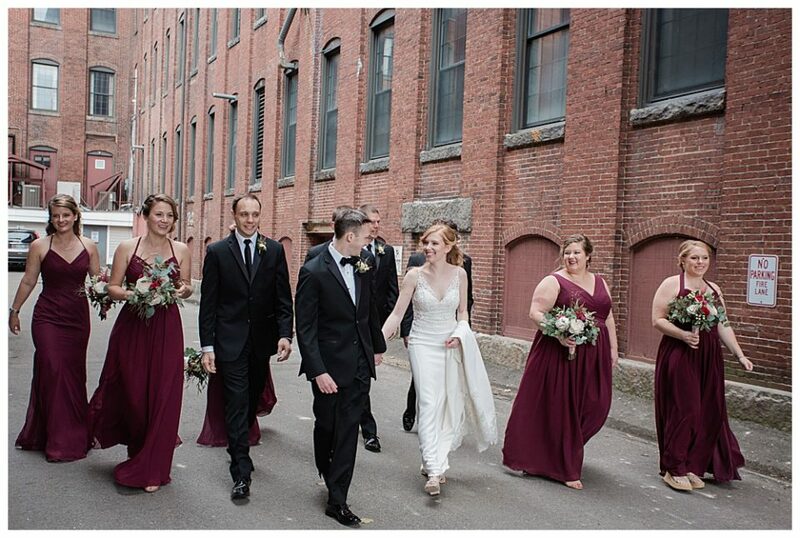 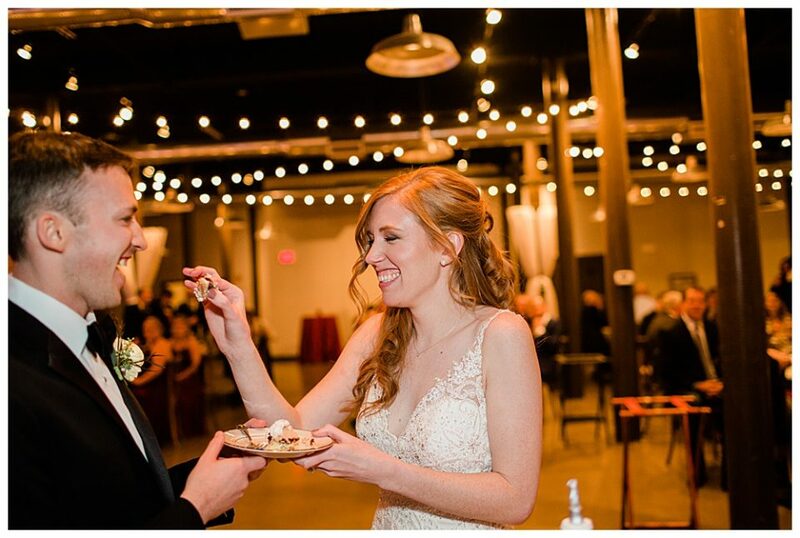 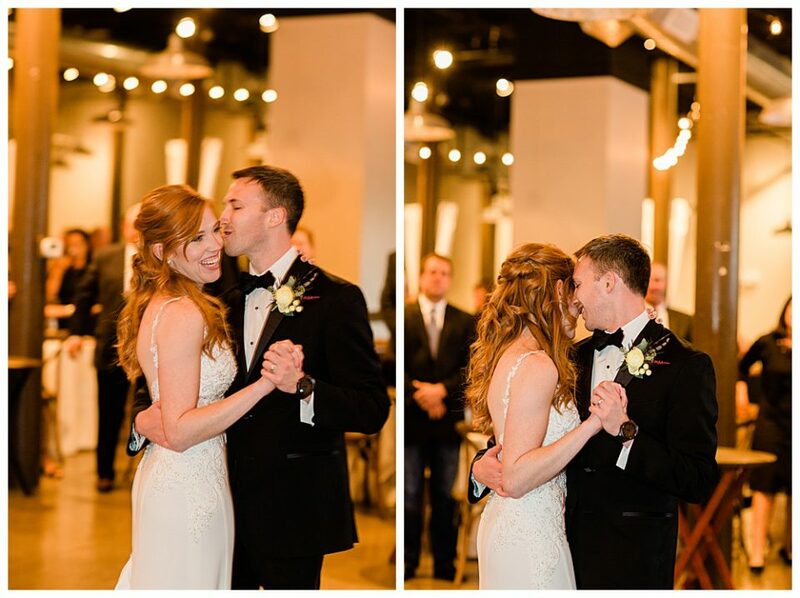 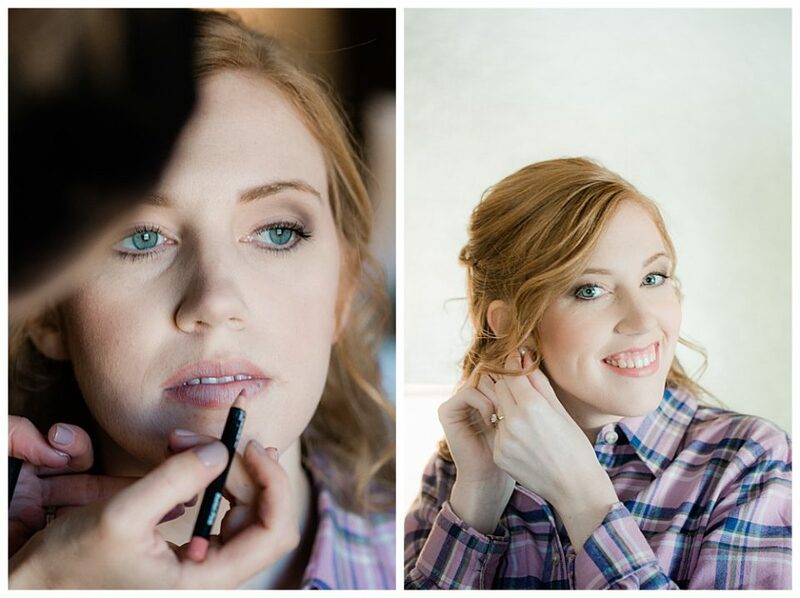 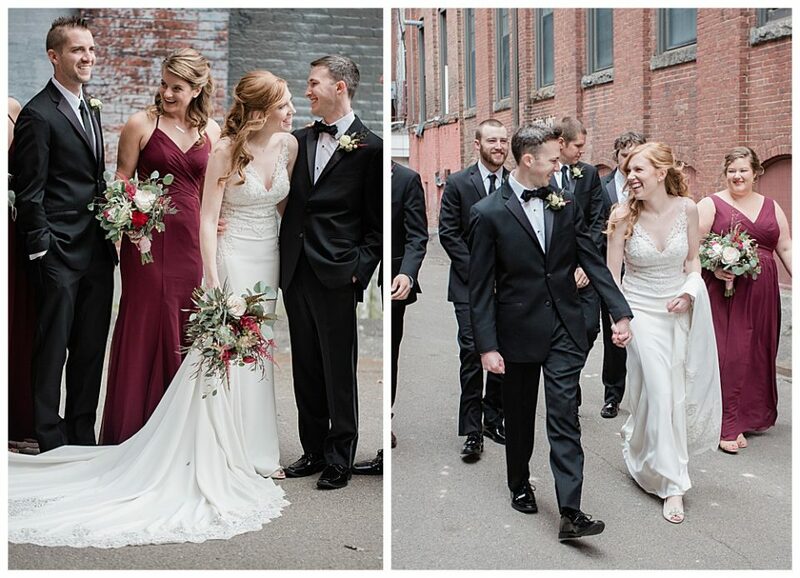 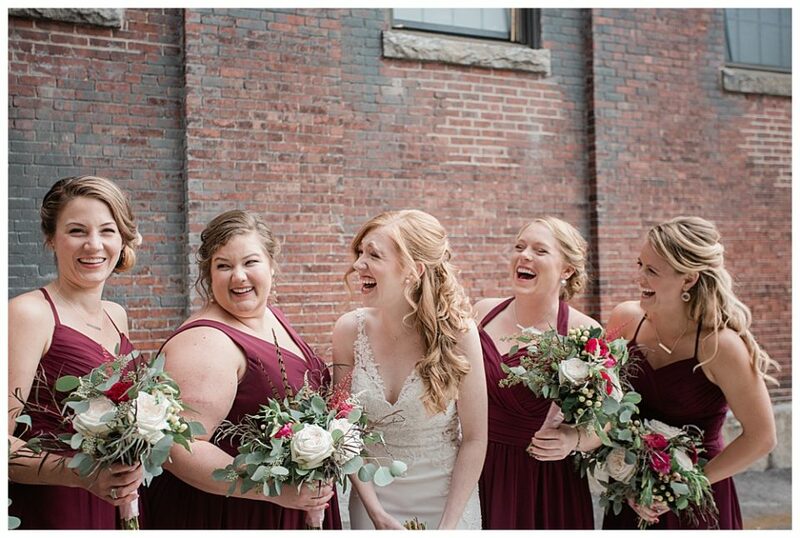 This industrial mill wedding was full of joy and the melding of two states. 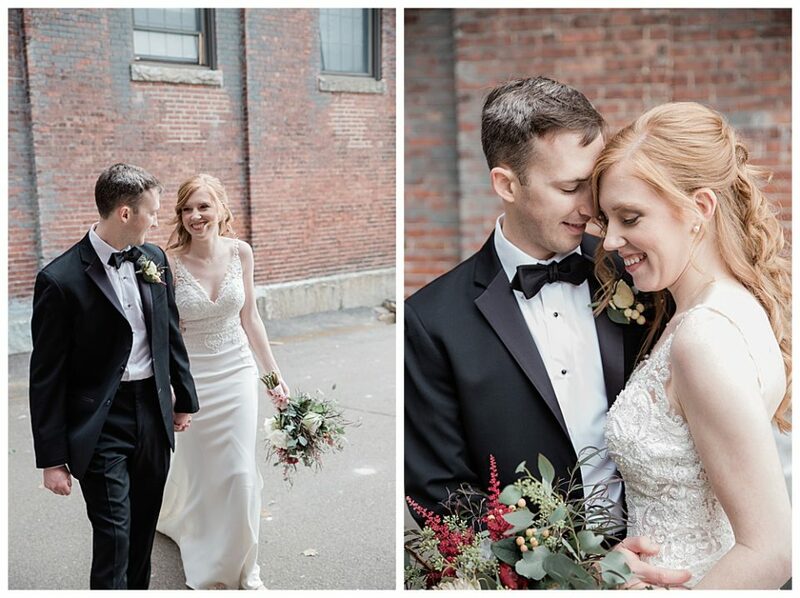 It was a delight to have New England and Nebraska collide with these two wonderful people! 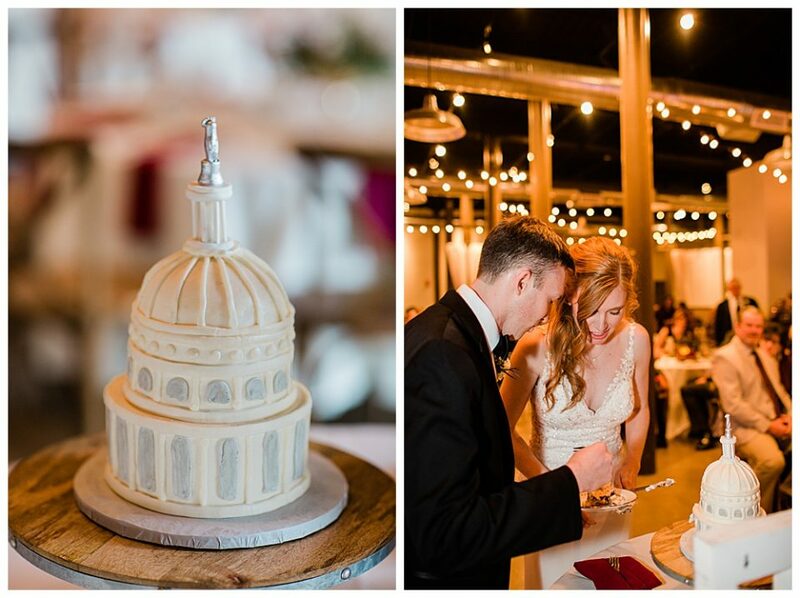 Even better this wedding had a political flare as they both work in DC in the political sector. 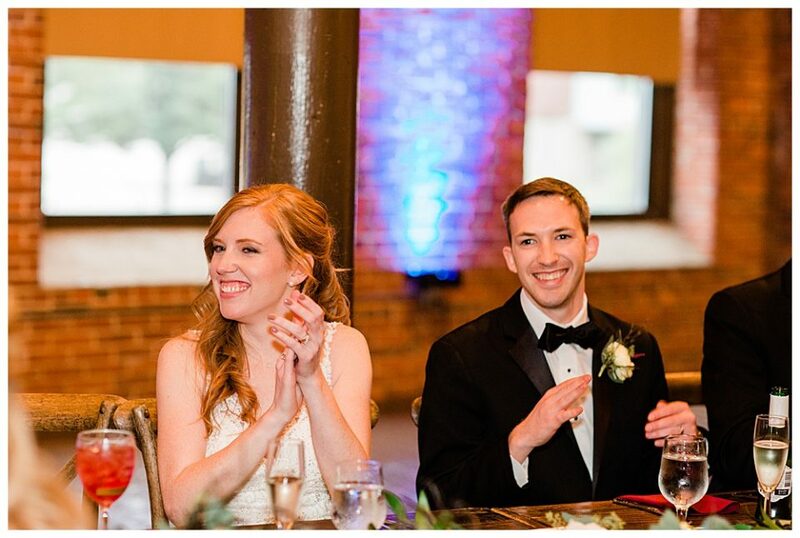 I studied political science in college and adore affairs with a political flare. 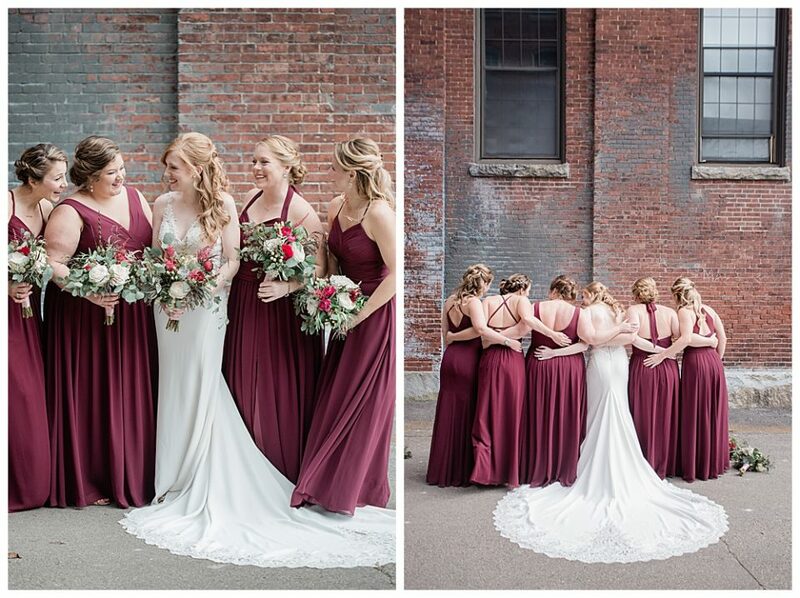 loved this traditional wedding gown train!